On Monday, a Southwest Airlines pilot was arrested with a loaded gun at Albany International Airport in New York. The incident occurred after a Transportation Security Administration officer at a security checkpoint detected a gun in the unnamed pilot’s checked bag. TSA officials notified a nearby Albany County Sheriff’s Deputy who took the pilot into custody. “Individuals who bring firearms to the checkpoint are subject to possible criminal charges from law enforcement answer the d civil penalties from TSA of up to $12,000,” the agency said in a statement. The 0.380 caliber pistol, which was loaded with six bullets, has been confiscated the Sheriff’s department. 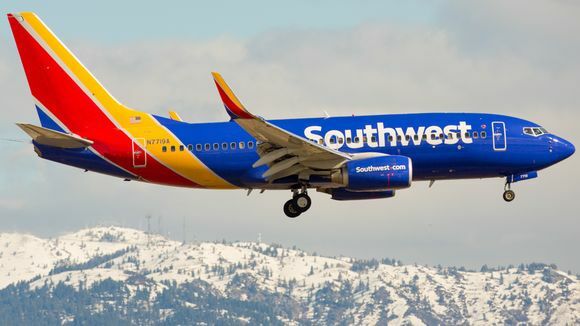 “A Southwest Airlines first officer was detained at the Albany International Airport security checkpoint before his scheduled flight to Chicago Midway Airport today. The Pilot indicated that he was unaware a weapon was in his carryon bag. We sincerely apologize to the passengers who were rebooked on others flights or who experienced a delay before a replacement Pilot arrived. According to the TSA, the pilot’s flight to Chicago Midway Airport was delayed four hours as a result of the incident.